London, 23 Aug 2011 --The global manufacturing industry must act now to protect and prepare their supply chain matrix against a ticking timebomb of financial instability, warns a new PwC report out today. In the new report, Achieving excellence in production and supply, PwC has identified five key areas for manufacturers to take heed of in today's turbulent times. These are: skills and talent, addressing lifecycle opportunities, linking demand planning with the rest of the supply chain, identifying and acting on supply chain risks, and stronger collaboration between suppliers and customers.<BR><BR>Global supply chains were thrown into turmoil following on from the Japanese earthquake. Xirallic, a popular pigment which gives cars a pearly shine, was manufactured at just one factory in the world, the Onahama plant near the Fukushima-Daiichi nuclear power station in Japan. The plant had to close causing some car makers to slow production or halt completely but is now back on track for recovery, highlighting the need for the industry to have a radical re-think about current business strategies.<BR><BR>Barry Misthal, who heads up PwC's global Industrial Manufacturing group, said:<BR><BR>"Supply chains and the manufacturing industry have been on a rollercoaster ride, hit by skyrocketing prices of oil and commodities, high levels of debt, weak demand and tight credit. This report asks manufacturers if they have the right tools in place to adapt and prepare for potential future risks. The reality is many do not know who their high risk suppliers are or where the cracks and loose chinks are in their supply chains. <BR><BR>"With the current volatility of geopolitical, economic and financial markets, businesses need to research their risk areas and mitigate where they can in areas such as lifecycles, demand planning and skill shortages. "<BR><BR>The financial stability of suppliers will be one crucial factor affecting the industry for example, if interest rates rise, it will be much tougher for businesses to service loans. Firms will also need to work on attracting the right employees, who can adapt their skills and be flexible.<BR><BR>Going forward, the report stresses collaboration between customers and suppliers externally needs to be matched with culture change internally. As well as addressing shortages in STEM (science, technology, engineering and mathematics) businesses will need to build new, stronger workforces that can work together as a team and collaborate right across a supply chain.<BR><BR>Notes<BR>1. For more information please contact the press office on 0207 2121231 or 07425 141510. 2. The Global Industrial Manufacturing Industry Group at PwC includes over 9,300 professionals who are committed to serving the Industrial Manufacturing industry. It is part of an Industrial Products group consisting of over 32,000 professionals, including over 17,000 providing Assurance services, 8,300 providing Tax services, and 7,000 providing Advisory services.<BR>3. 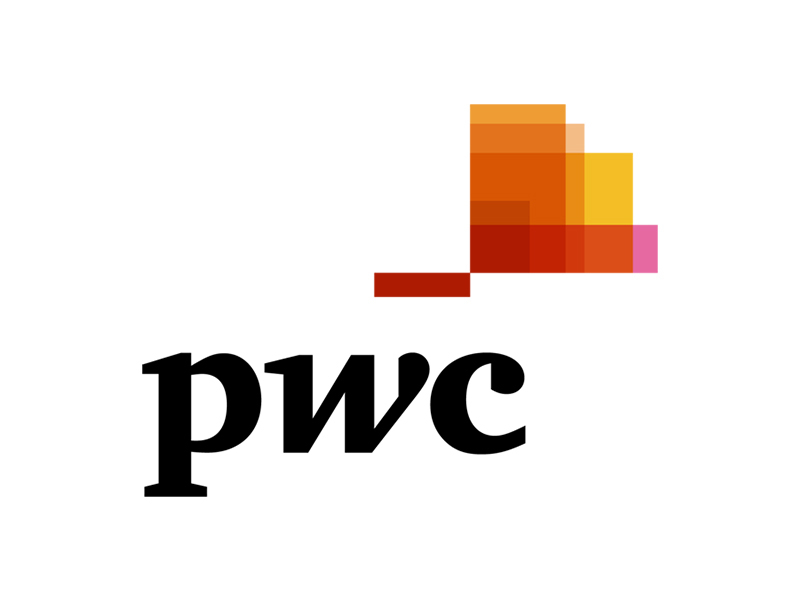 "PwC" is the brand under which member firms of PricewaterhouseCoopers International Limited (PwCIL) operate and provide services. Together, these firms form the PwC network. Each firm in the network is a separate legal entity and does not act as agent of PwCIL or any other member firm. PwCIL does not provide any services to clients. 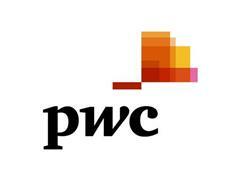 PwCIL is not responsible or liable for the acts or omissions of any of its member firms nor can it control the exercise of their professional judgment or bind them in any way.<BR><BR>2011 PricewaterhouseCoopers. All rights reserved.